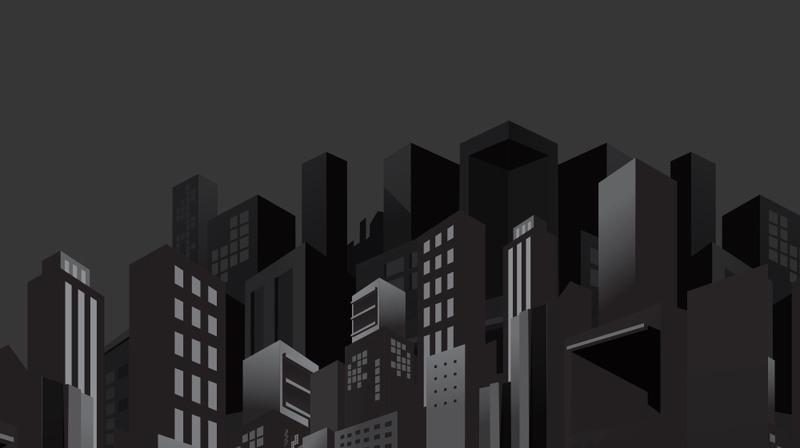 Why do blackouts happen to good people? One minute the air conditioner is humming along providing cool comfort and the next you’re relying on a paper fan and good, old-fashioned elbow grease. We know that air conditioners provide relief from summer heatwaves, but did you know that they also create a massive increase in electrical demand? In 1993 only 68% of homes in the USA were equipped with air conditioners. In 2009 an astounding 87% of US households reported having AC units. We’re now at a point where air conditioning is seen as a necessity, especially to home owners. Air conditioners are everywhere. An increased demand for AC-equipped homes means that we’ve experienced an increase in demand for energy – and with it a higher risk of blackouts. Air conditioners are everywhere, the same can’t be said for power plants. In today’s highly centralized grid, energy is manufactured in relatively few power plants across the country and then needs to be delivered to your home. 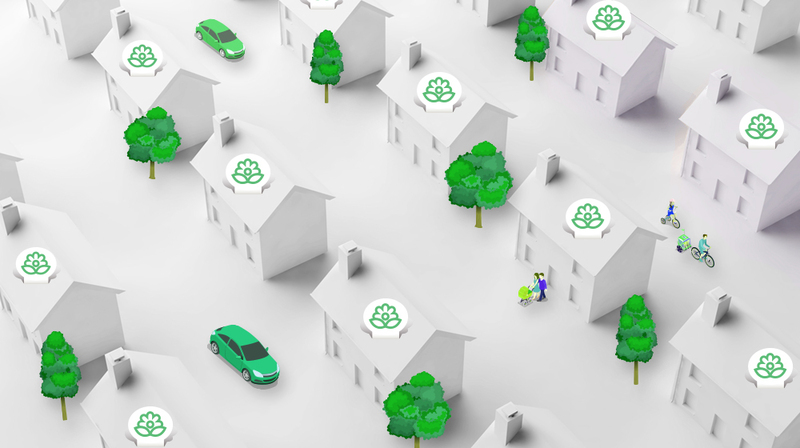 Energy arrives to power your home via a highway system of transmission lines. Just like a vehicular highway at rush hour, an energy highway can get overloaded and experience traffic jams slowing the flow of energy. The more energy we demand; the more energy needs to travel the highway. If a powerline gets too much traffic it will short circuit. This will force the energy to detour through another line to reach its destination. The more detours the energy needs to take, the more the lines get jammed until there is nowhere left to detour to and then? Blackout. In the summer months, our energy highways tend to see the most traffic during the afternoon and early evening – the hottest times of day. Power companies have taken measures to encourage reduced energy consumption at peak times by offering incentives to customers who refrain from using large amounts of power during peak periods. Some implement surge pricing where rates increase during periods of high demand. Others offer bill credits to customers who keep their consumption below target. Contact your local utility company to find out more about energy saving programs in your area. Easily reduce your usage without compromising your comfort. Don’t worry. No one is telling you to stop using your AC during heatwaves. Instead, try installing a smart thermostat. 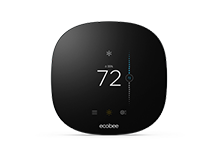 Did you know that ecobee customer save up to 23%* a year on their energy bill? That’s a lot of energy and a lot of savings. By using some of ecobee’s smart settings like “Smart Home/Away” you can make sure you’re saving your energy and your money. 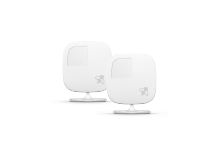 Smart Home/Away tells ecobee to turn off your AC if your house is unoccupied. You can rest easy knowing you aren’t wasting dollars cooling an empty home. 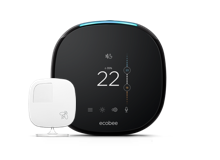 Utility companies are excited about how much ecobee helps reduce over-usage and now offer customers money back through rebates in select areas. Click here to see if you qualify! Summer heatwaves may increase demand but there is a lot you can do to help minimize blackouts and avoid sky-high energy bills. Take your pedal off the metal and monitor your usage especially during peak times. This will help you cut down on your usage and your energy bill. Contact your local power company to find out more about demand response programs in your area and make sure you check to see if you qualify for a rebate on an ecobee thermostat.